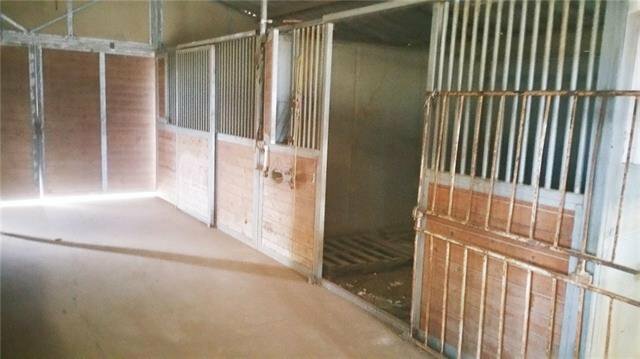 Horsin' Around Ranch has the framework to become a fine equestrian residence or gentleman's ranch. 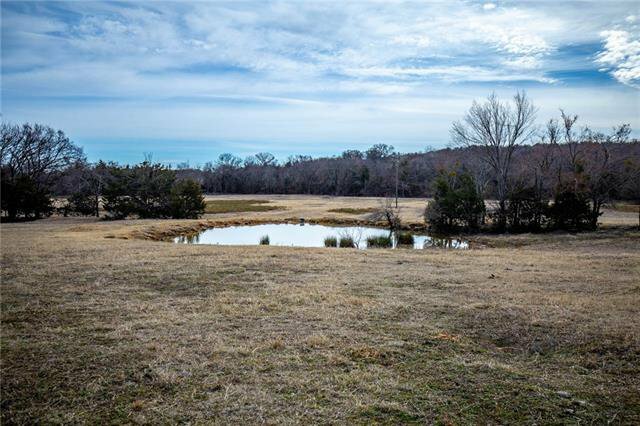 Oak-covered hillsides give way to four ponds and fertile grasslands divided into multiple pastures and paddocks. 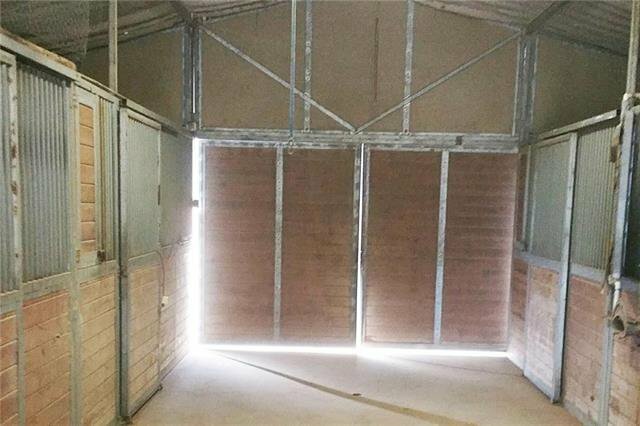 A 2,850 sq. 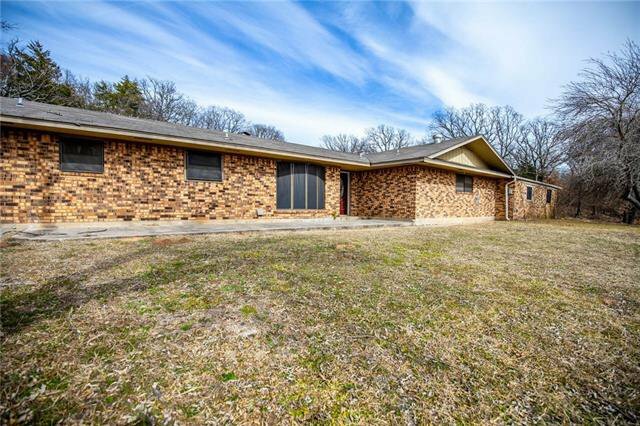 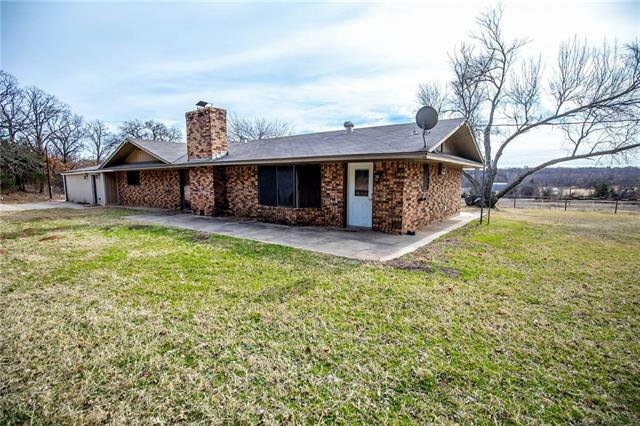 ft. home is waiting to be remodeled to your liking. 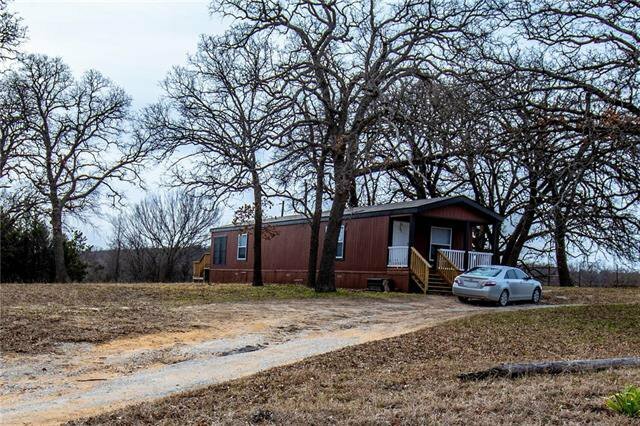 A 2017 2B/2B manufactured home can serve as your temporary residence and then as a guest house or rental. 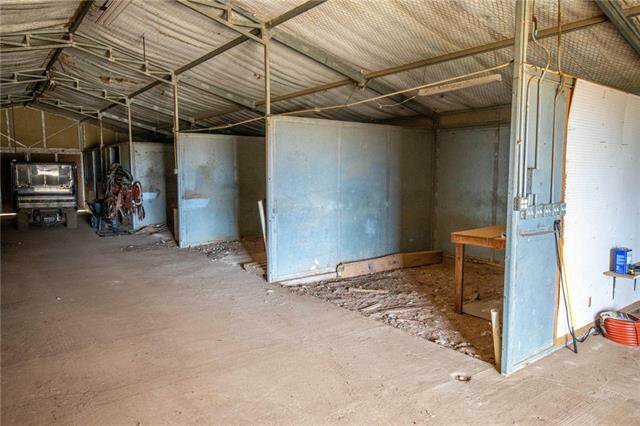 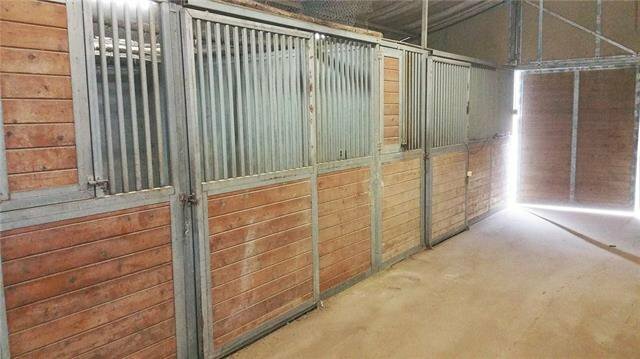 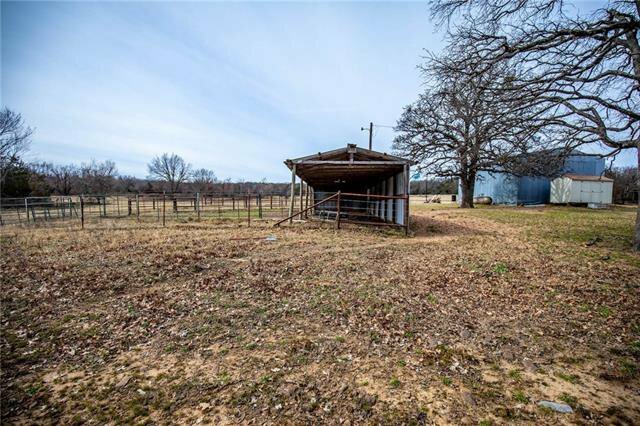 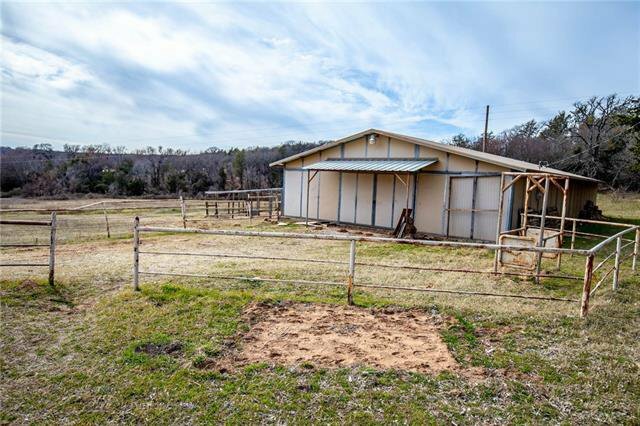 Other improvements include a slab horse barn, hay barn, storage, and pens. 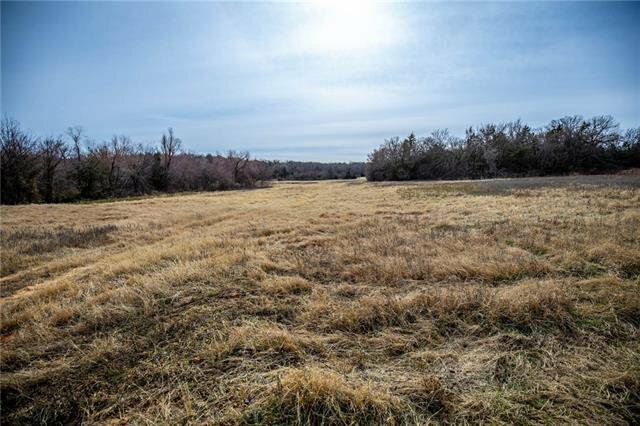 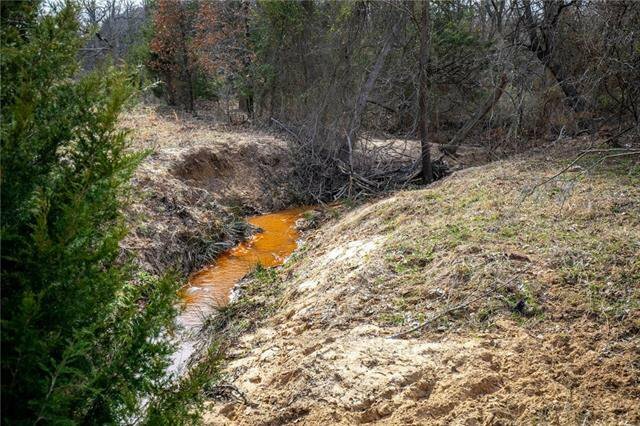 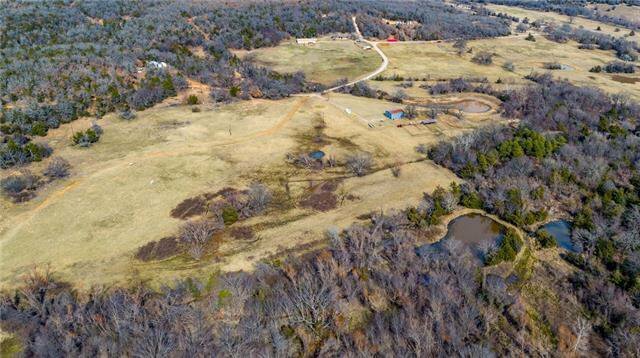 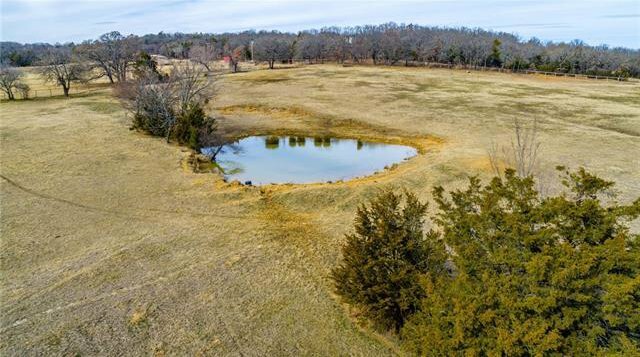 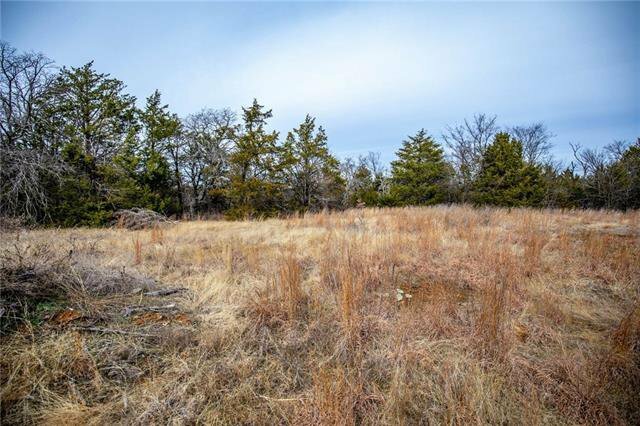 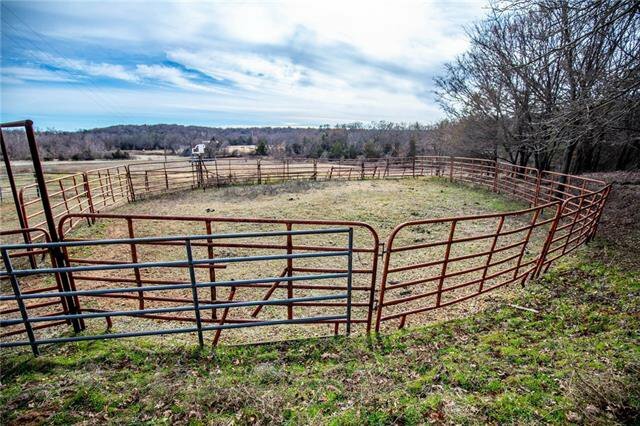 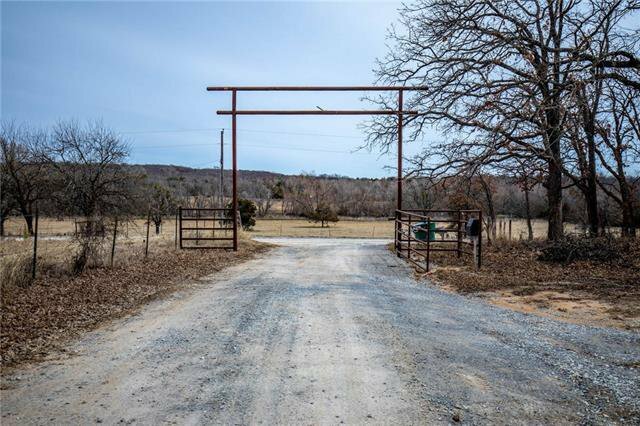 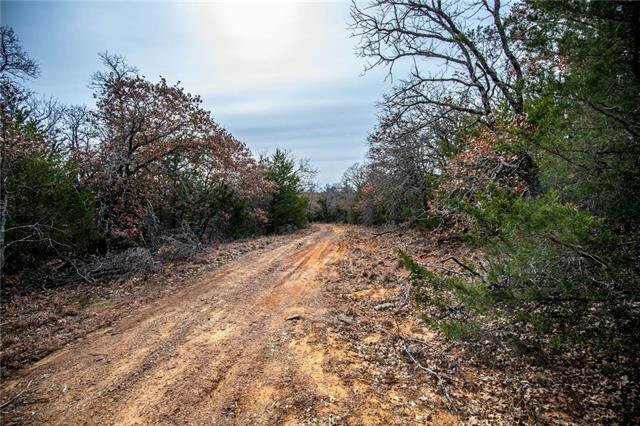 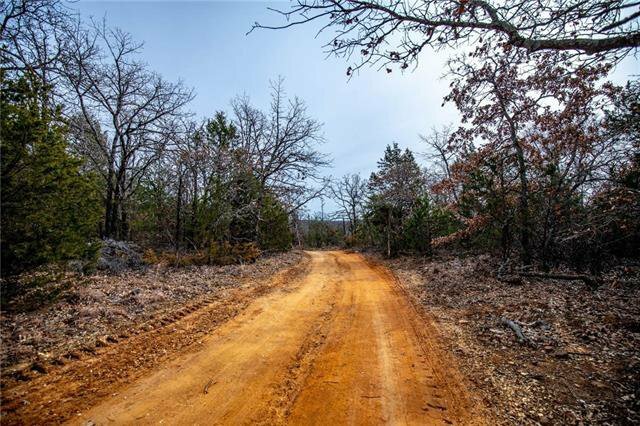 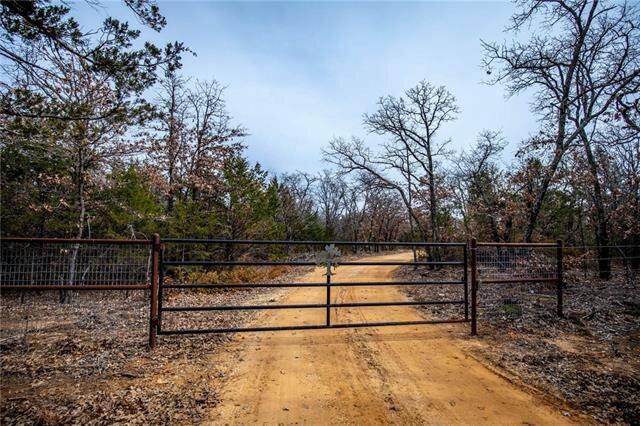 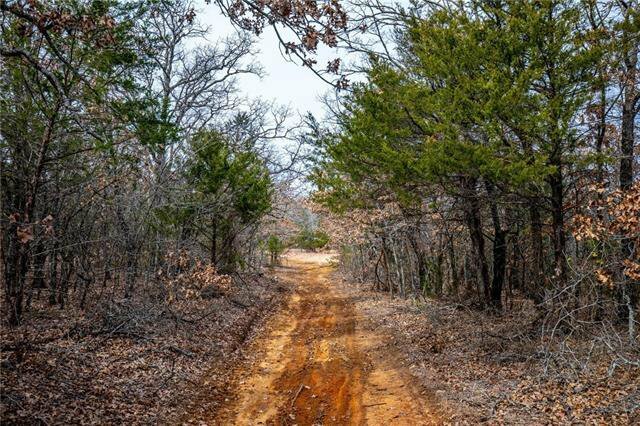 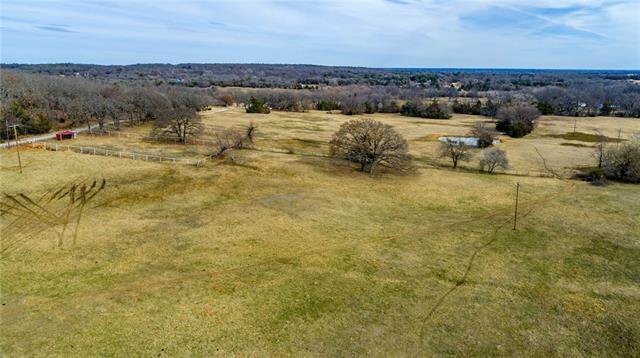 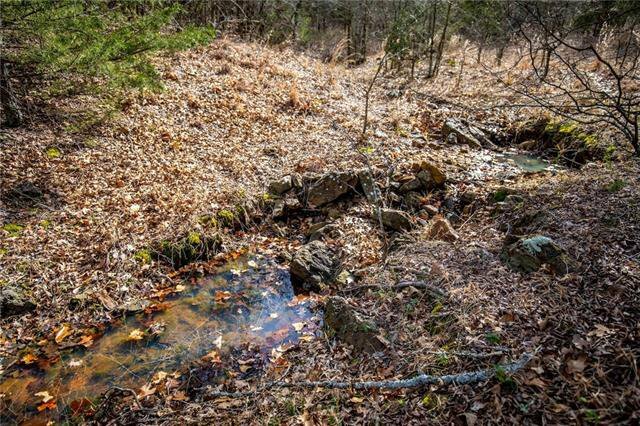 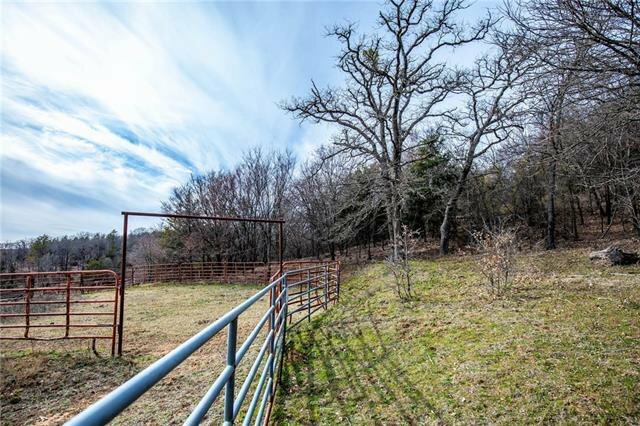 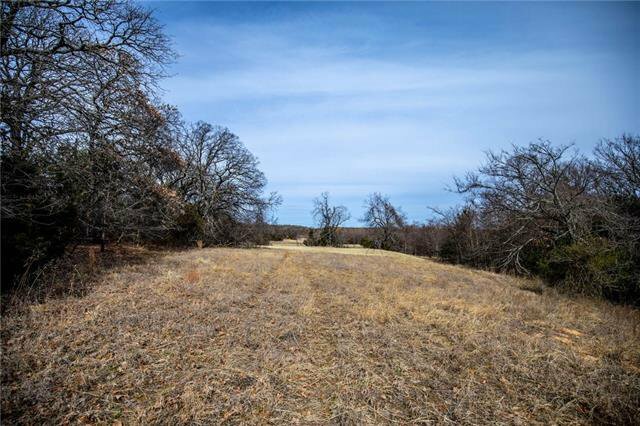 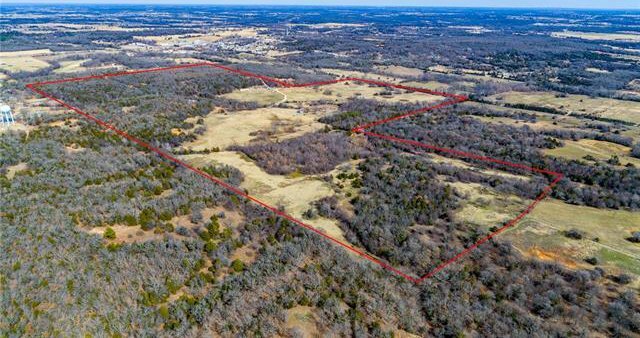 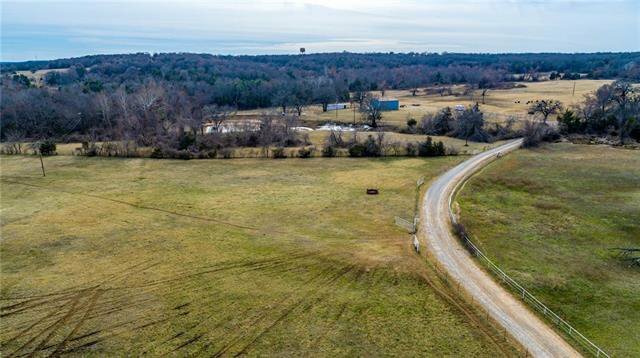 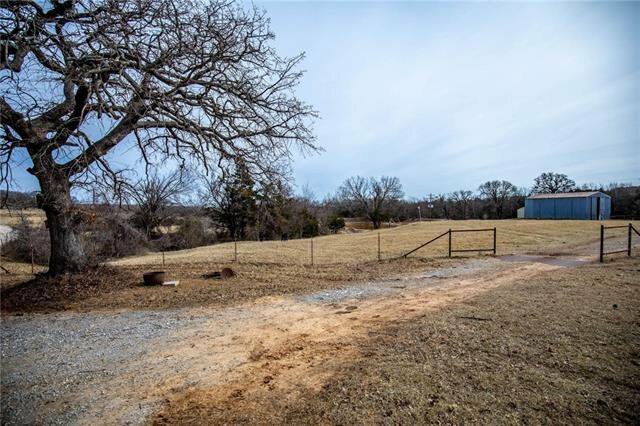 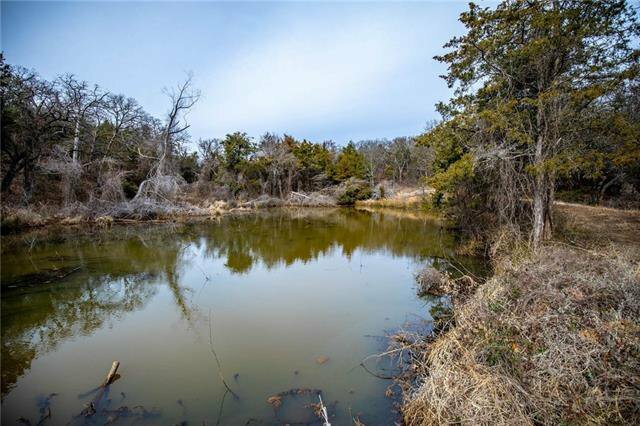 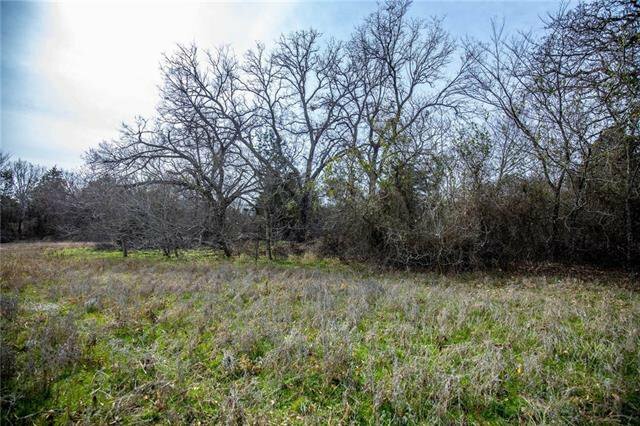 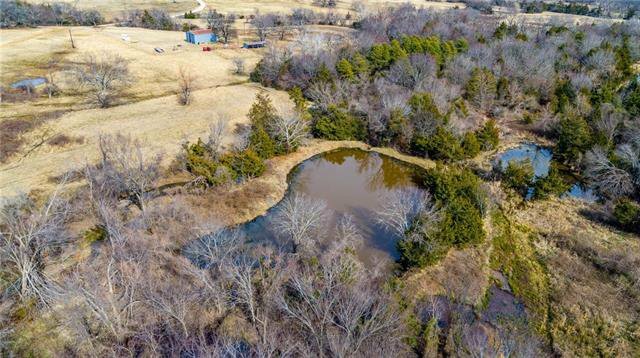 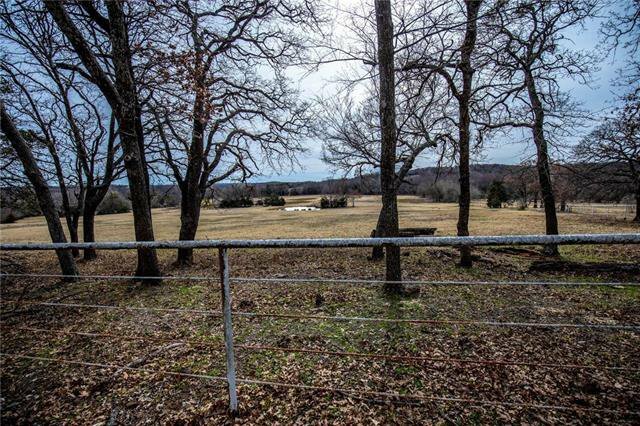 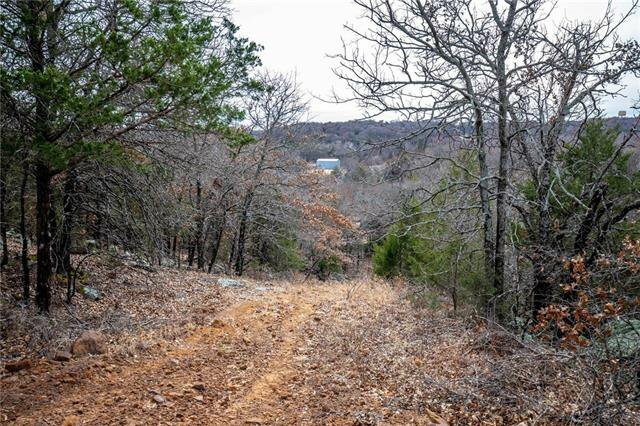 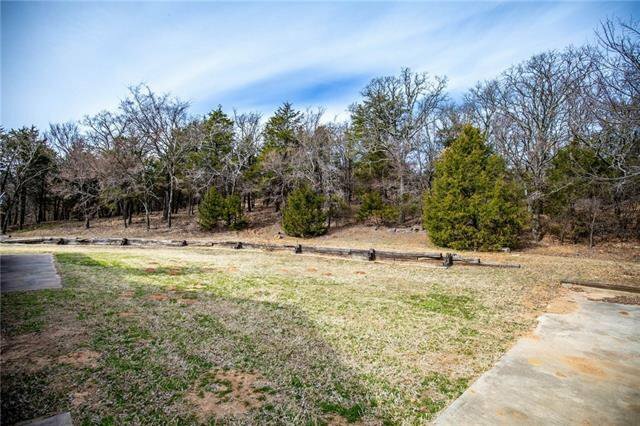 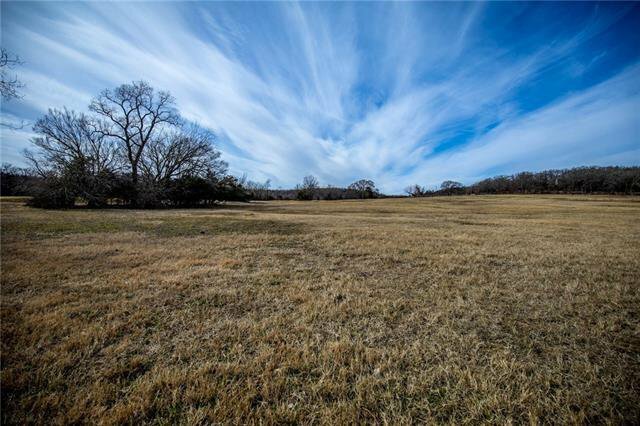 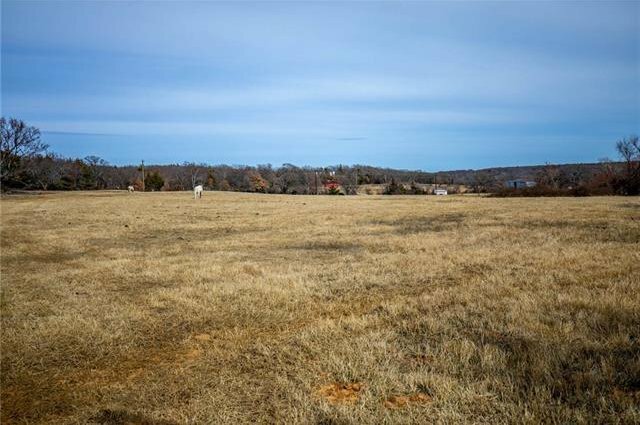 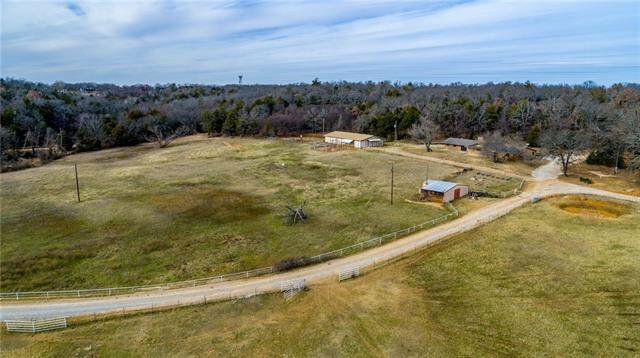 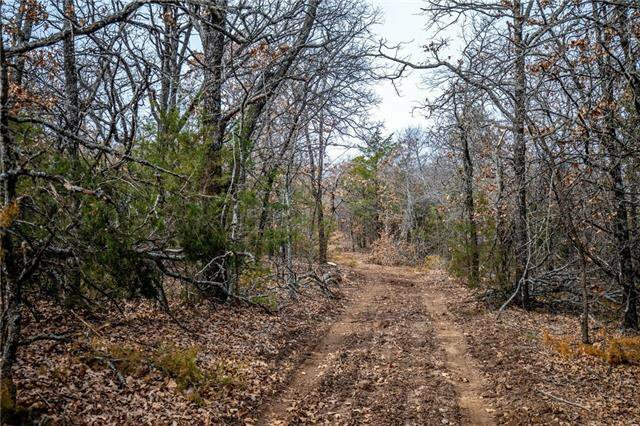 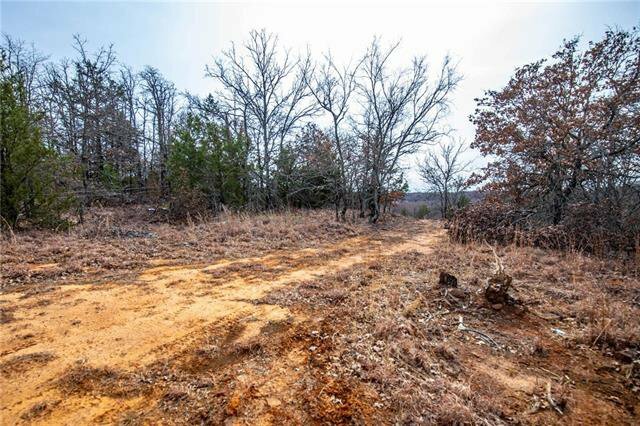 Also available as 123 acres for $965,550.